Jiro Dreams of Sushi isn’t really a documentary about sushi. It’s a documentary about pursuing your passion. Jiro’s passion just happens to be sushi. Watching the film, I couldn’t help but note striking similarities between Jiro’s approach to his craft, and Steven Pressfield’s concept of the professional mindset in “The War of Art“. 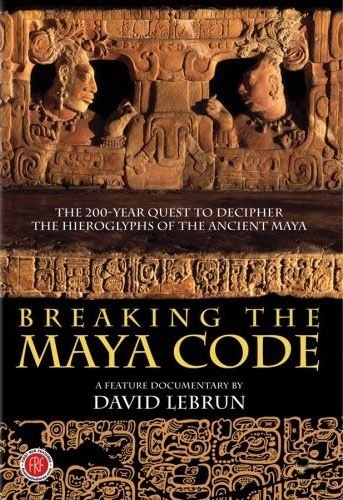 Breaking the Maya Code is a fascinating detective story about the history of decoding the Mayan pictographic language. Another great documentary on Netflix Instant. 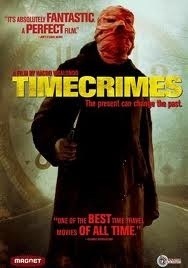 Timecrimes is an excellent time-travel thriller film, and I just noticed it was available on Netflix Instant. Be sure to watch the original Spanish language version with subtitles.